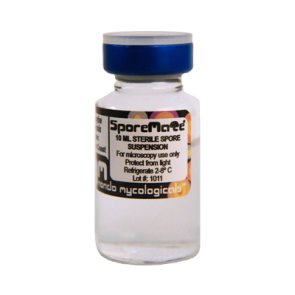 All these spores are dissolved in distilled water and are bottled under sterile conditions. From these spores you can cultivate psychdelic truffles (a.k.a. Sclerotia, Philosopher Stones or Trip-Rocks). Most of these spores also produce magic mushrooms that are psychedelic as well.